Silke Rumpelt is responsible for the destination Uckermark in northeastern Germany which is promoted by the tmu Tourismus Marketing Uckermark GmbH company. The Uckermark destination was nominated at the 2016/17 national competition „Sustainable tourist destinations in Germany“ for its engagement in sustainable tourism. • What was the reason in becoming a sustainable tourist destination? • How did destination Uckermark start that process? • Are there specific goals Destination Uckermark wants to achieve? • Which difficulties did Silke met in the process of becoming a sustainable destination? • What did she do to solve those problems on the way? • What was the biggest challenge Silke met? • Does Silke have any advises for other destinations who want to become (more) sustainable? Why did you start to become a sustainable destination? First, to save our own resources. As a nature tourism region we do rely on an intact, natural landscape. However, socio-economic resources such as skilled workers and public acceptance also played an important role. Second, to differentiate us from other destinations. But in the long term, no destination can afford to ignore sustainability. 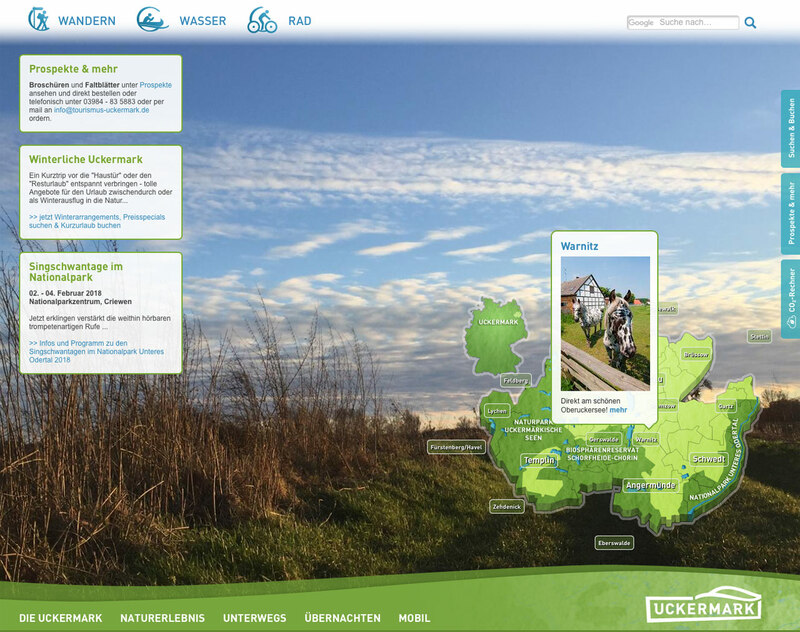 In 2011, the HNEE (University for Sustainable Development Eberswalde) launched a project with the Uckermark to adapt tourism to reduce the consequences of climate change. Various workshops and lectures on energy efficiency and renewable energy usage for tourism stakeholders were held. HNEE also developed a checklist for climate-friendly suppliers. This resulted in the network „Holidays for the climate“ with currently 26 providers in the Uckermark. The office of tmu GmbH changed its office organization to set a good example. Since then, all brochures have been printed on 100% recycled paper in a climate-neutral manner, business travel is mainly based on railways, procurement is mainly from the region and the office uses green electricity. These are just some of the measures implemented. 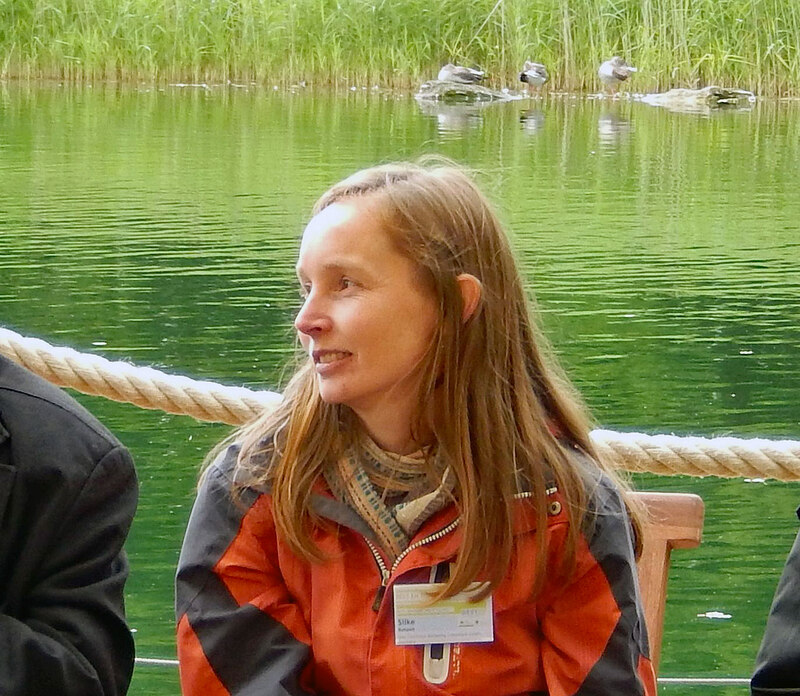 In 2014, the tourism stakeholders together developed the mission statement for a sustainable tourism region Uckermark. We want to create attractive (nature) tourist offers and contribute to increased value added in the region. Regional economic cycles should be strengthened and the impact on the environment minimized. Everything is ment to be effective in the long run. Have you met any difficulties? How did you solve them? Some of these topics are being discussed in the tourist sustainability advisory board of Uckermark, which was founded in 2015. Tourism cannot be seen as a separate industry. Guests see the region as a whole, they see what happens around the hotel. Tourism is moving into many other areas where we as tourism professionals can only influence to a limited extent for example with transport planning, agriculture, energy industry. The entire region has to support it. 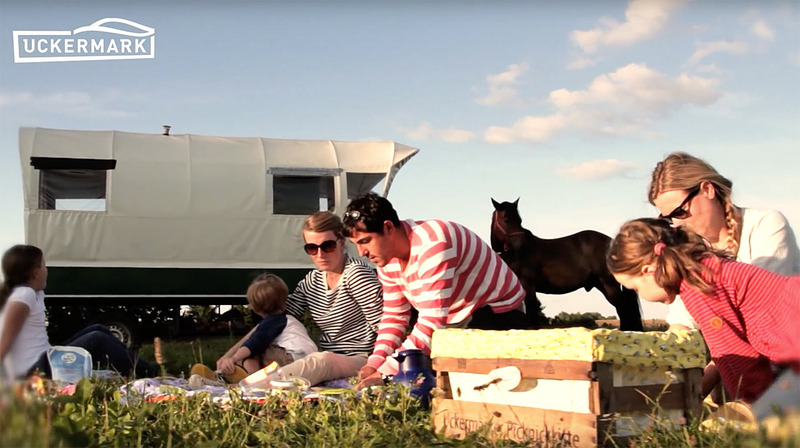 What are the benefits in being a sustainable destination? The quality of the offers is increasing. 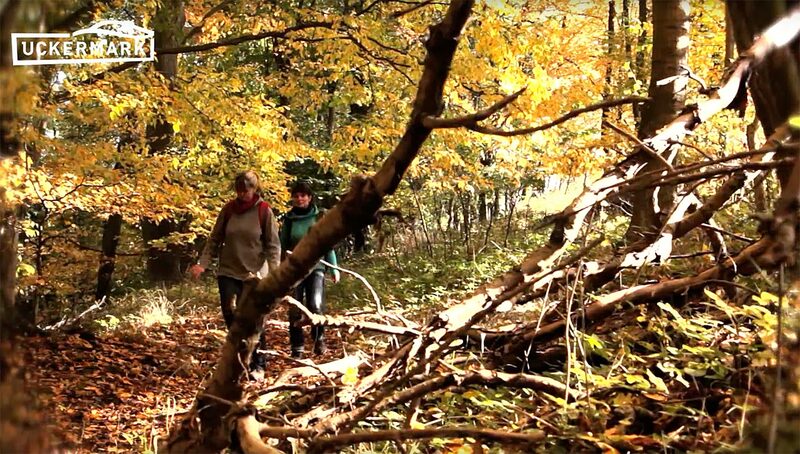 The Uckermark region is more and more associated with nature and sustainability. We realize an improved positive public image. Last but not least do all benefit, the region, the nature and the people who live here. Do you have any advise for destinations or businesses who consider to become more sustainable? Just do it! Since one automatically deals with the topic more and more intensively, further ideas and measures are added. Step by step, you become a bit more sustainable. Do networking with others and exchange your experiences with other destinations. Obtain technical support from outside; hire a consultant. Always involve all stakeholders and providers.